FRANKFURT -- Volkswagen Group may face a claim for billions of euros from the supplier that brought its German factories to a halt two years ago when it stopped delivering components. 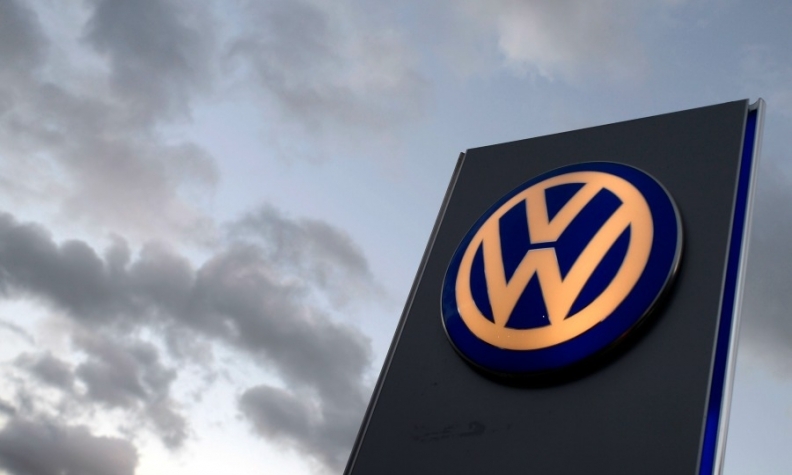 Prevent Group told the Sueddeutsche Zeitung that it will soon make a claim for damages "in the area of billions" with a German court after VW canceled all contracts with the supplier earlier this month with only a day's notice. Prevent alleges that VW made fraudulent representations to obtain contracts from the Bosnian group that it never intended to honor. Prevent Group, a Sarajevo-based company, is controlled by Nijaz Hastor, one of Bosnia's richest men. In 2016, Hastor shut down his companies' output of seat covers and iron transmission cases after VW cancelled an order. The ensuing dispute forced the automaker to interrupt production at six of its 10 German factories that build Golfs, Passats, engines, transmissions and chassis units. The stoppages idled nearly 28,000 VW workers and a number of other workers at other supplier plants. VW told the Sueddeutsche Zeitung that it will contest Prevent's damages claim. The automaker said it had been brought into a very difficult situation when it was forced to halt production in 2016.